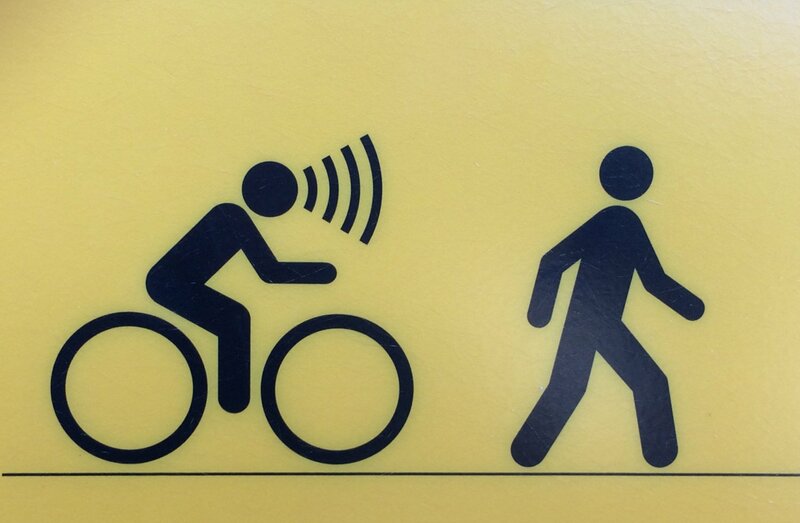 Seen at cycle trail, Provincetown, Massachusetts. 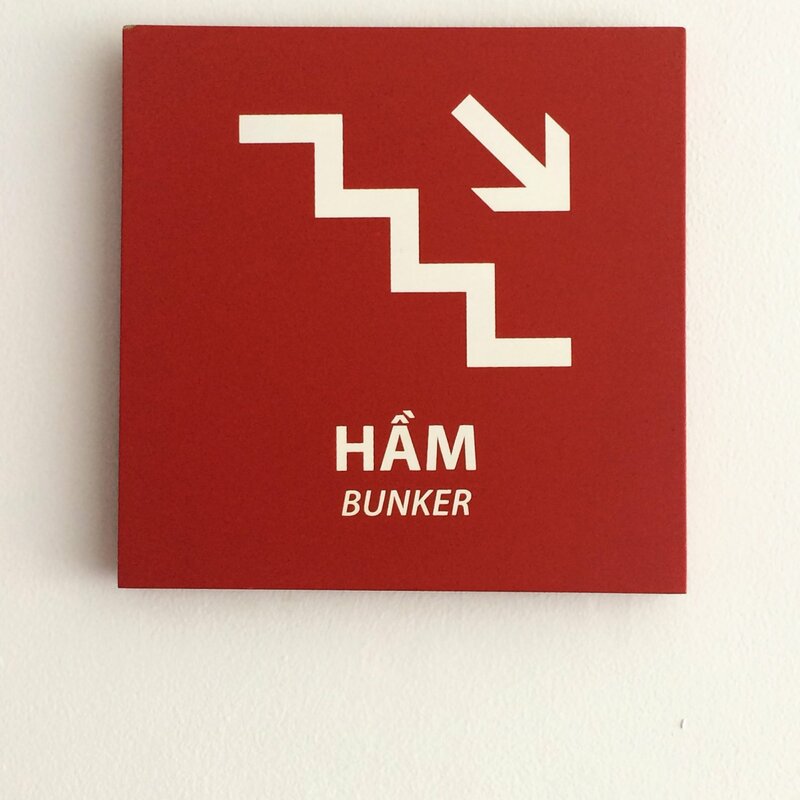 This way to the nuclear bunker! 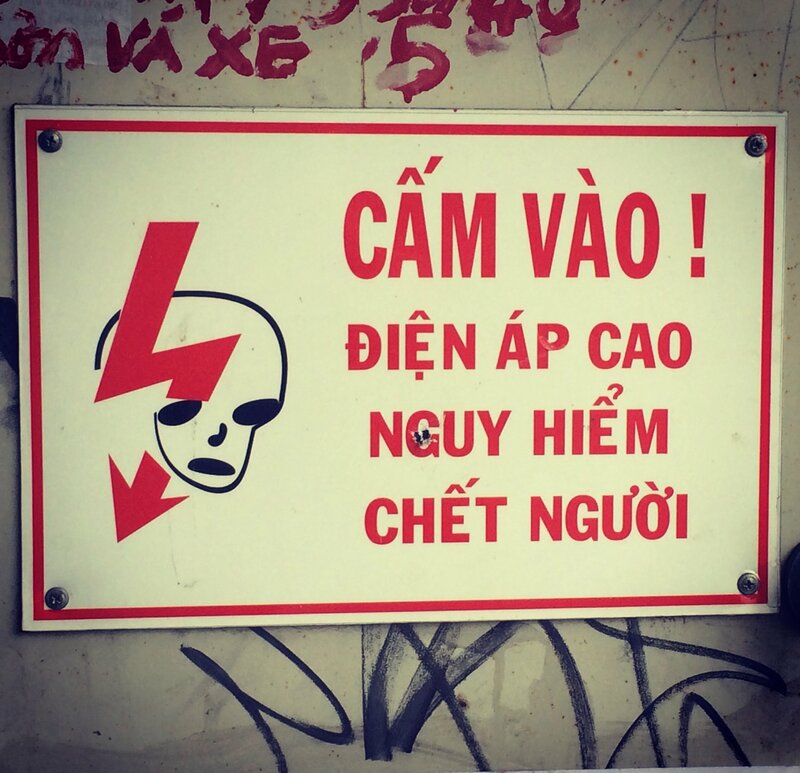 Seen in Nha Trang, Vietnam, electricity warning sign with a touch of Bowie's Aladdin Sane! 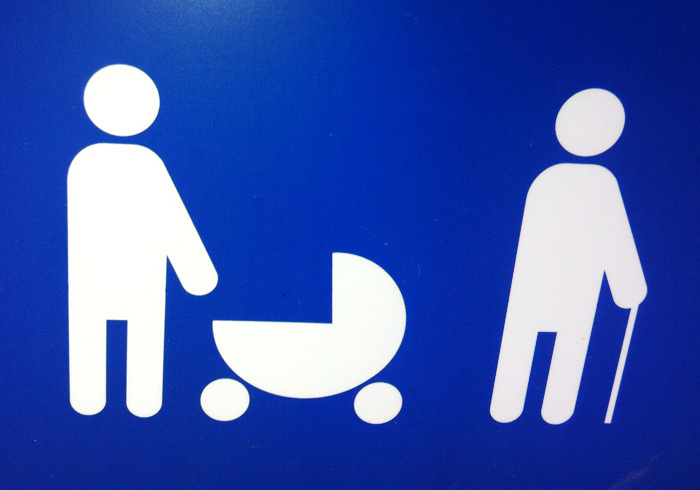 Communication Spanish style... Seat priority signage spotted in the Costa Brava!